Good wine is always snúbilo with good food, so we expanded our offering of gourmet delicacies Jean Brunet - terrines, pates and fois gras high quality . The French brand Jean Brunet offers all gourmets and lovers of good food quality products without any artificial additives, preservatives, artificial dyes, and various e - stabilizers. 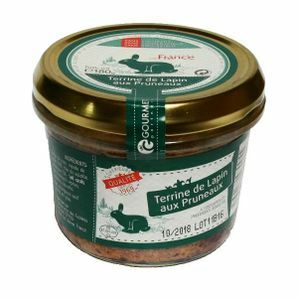 Products Jean Brunet quality content and traditional French pack can also be used on a gluten-free diet . 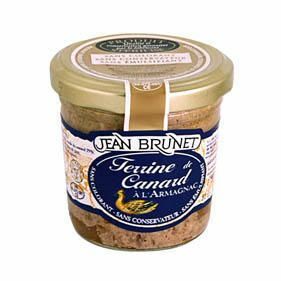 Jean Brunet is a longtime producer of French delicacies according to traditional recipes , production of which began in 1895 . 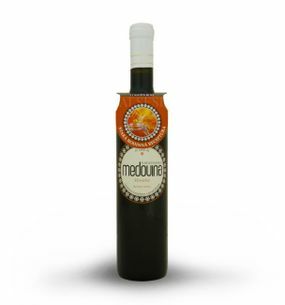 Gourmet specialties and delicacies Jean Brunet offered as terrines, Pat confit and others. Terrine - a traditional dish of meat coming from France. 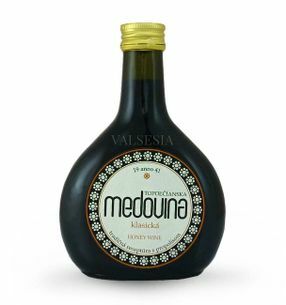 Prepared as a mixture of pork or veal, but the goose or duck liver, or poultry. Pate - Teri delicacy similar, but differ in structure and consistency, which is softer at paté. 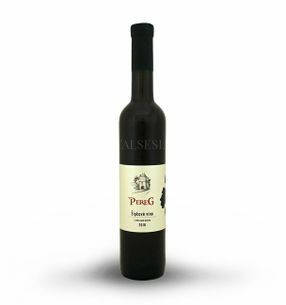 Gourmet Partners Pheasant terrine with Armagnac, 180 g, Gourmet Partners Delicious connection pheasant meat and Armagnac as gently processed terrines is a delicacy that you can indulge on weekdays, or regale her friends. J. 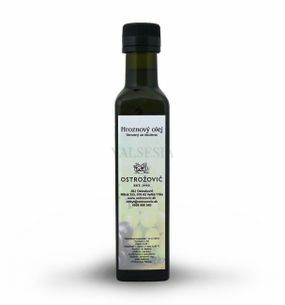 & J. Ostrožovič Grape seed oil 0.25 liters cold pressed Health-beneficial grape seed oil is the only edible vegetable oil, as well as dishes that contain significant amounts of flavonoids procyanidins - a very strong antioxidant that strongly binds free radicals. 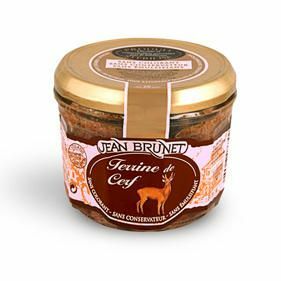 JEAN BRUNET Deer terrine, 180 g, Jean Brunet Deer terrine is made of 20% of deer meat, complemented by high-quality pork and liver, well-seasoned with nutmeg, without the use of artificial additives. 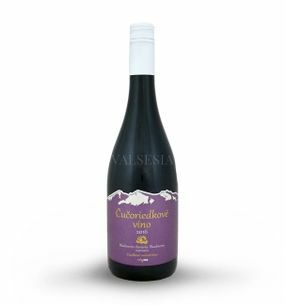 It is a great delicacy, which is suitable for crispy bread and rolls cup of good red wine. JEAN BRUNET Duck terrine with Armagnac, 180 g, Jean Brunet Duck terrine with Armagnac, very poignant connection tastes - quality ingredients and delicious Armagnac. 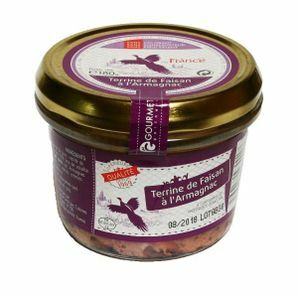 JEAN BRUNET Duck terrine with Armagnac, 90 g, Jean Brunet Duck terrine with Armagnac is a well established and very popular with the combination of duck meat ,, ,, Armagnac drop. 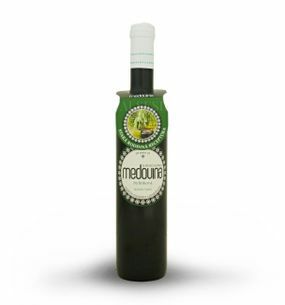 Combine the olives, vegetable salad, or simply enjoy the fresh bread. 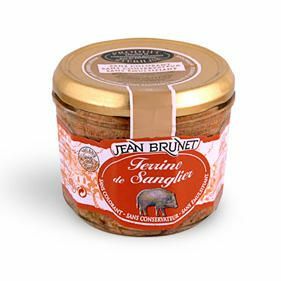 JEAN BRUNET Duck terrine with truffle juice, 180 g, Jean Brunet Duck terrine with truffle juice is the most popular terrine offer brand Jean Brunet. A harmonious blend of duck meat and truffle juice is certainly interesting highlight of the festive entertainment in the form of snacks complemented by your own taste. 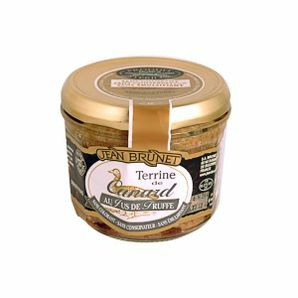 JEAN BRUNET Kancho terrine, 180 g, Jean Brunet Kancho terrine is a delicacy that can reshape the prepared meals and canapés be a pleasant change in your diet. 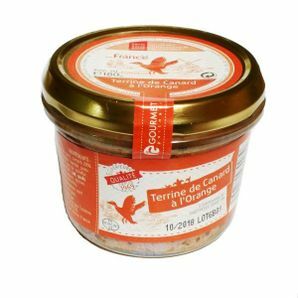 Terrines brand. 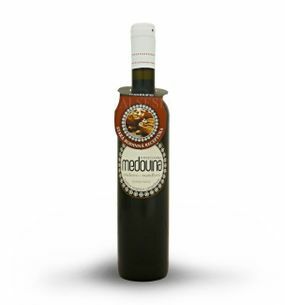 Jean Brunet are very popular due to high quality raw materials, gentle processing and excellent taste. 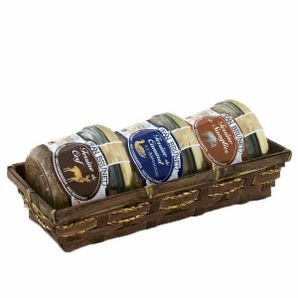 JEAN BRUNET Hunting trio terrain, 3 x 180 g, Jean Brunet Gift pack selection Terrine of duck, boar and deer meat. 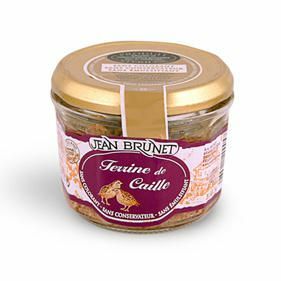 The combination of three very popular kinds Terrine (coarse pâtés), produced by the French brand Jean Brunet. 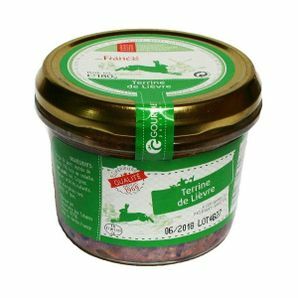 JEAN BRUNET Quail terrine with raisins, 180 g, Jean Brunet Quail terrine made from quail meat (15%), chicken liver, and pork liver, seasoned team. 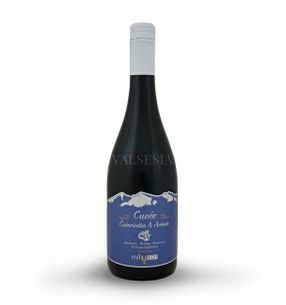 The combination of premium materials and friendly production method terrine brand. 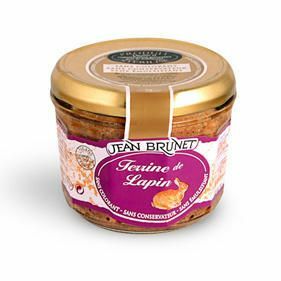 Jean Brunet are really good delicacies. 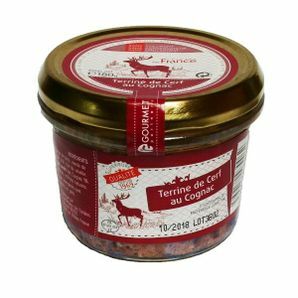 Gourmet Partners Rabbit terrine, 180 g, Gourmet Partners High-quality terrines French appreciate when you surprised by an unexpected visit or persecute you taste something delicious with wine after a busy day. 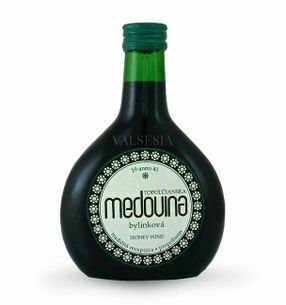 Choose according to your own taste - and favorites rabbit, venison, duck or pheasant terrine.